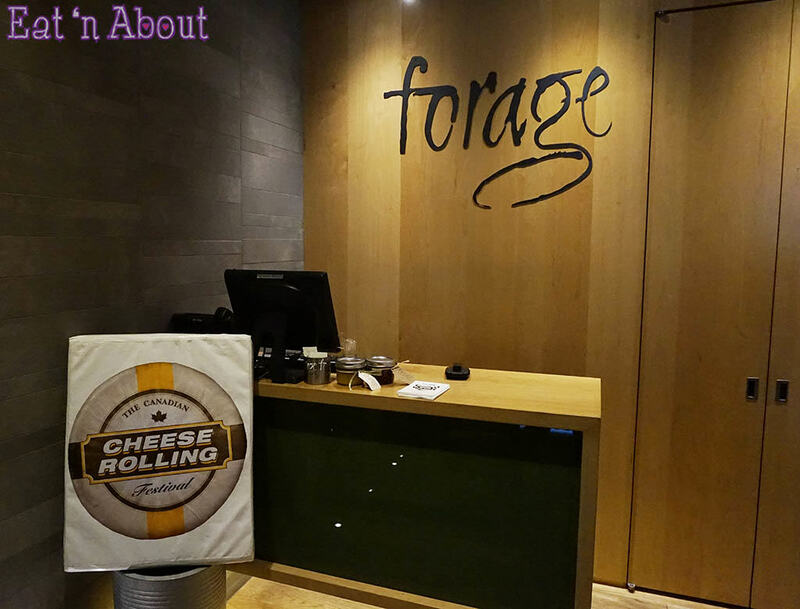 To promote the upcoming 7th annual Canadian Cheese Rolling Festival happening this Saturday August 16 at Whistler Blackcomb, the Dairy Farmers of Canada has invited some media to a special cheesy luncheon held at Forage. The Cheese Rolling Festival is an annual family event that features costume contests, cheese tastings, and of the main spectacle – the cheese rolling race, where participants will chase an 11-pound wheel of cheese down a hill! Best of all….it’s all free!!! From the gondola ride up to the whole event….it’s FREE FREE FREE!!!! The feature cheese this year is courtesy of BC cheesemaker Natural Pastures. Their Courtenay Cheddar Cheese is what we are going to be tasting today. 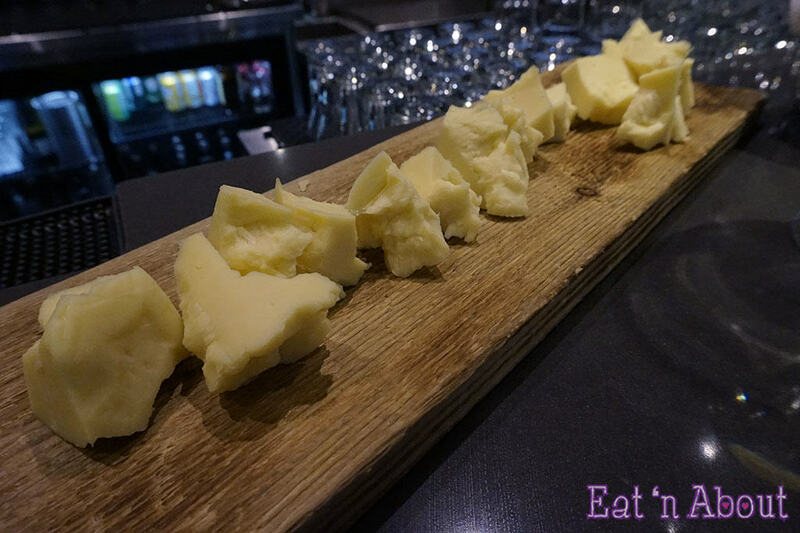 This was especially exciting to me because I had the chance to taste their Naturally Smoked Boerenkaas at EAT! Vancouver this year and absolutely loved it. Apart from tasting the cheddar by itself, the organizers also invited the executive pastry chef of Barefoot Bistro, Dominic Fortin, to create some easy recipes using the cheese. We also got to meet the operations manager Doug Smith of Natural Pastures. He gave us a quick talk about the family business and the types of cheese they make. We were first served the Courtenay Cheddar by itself to really taste what it’s like. It was a softer cheese and I found it mild and milky. Not too pungent but not bland either. Exceptional for just munching on or for a good old grilled cheese. We also had the pleasure of meeting chef Dominic Fortin. He was responsible for creating the food we were to taste, using the Courtenay Cheddar. 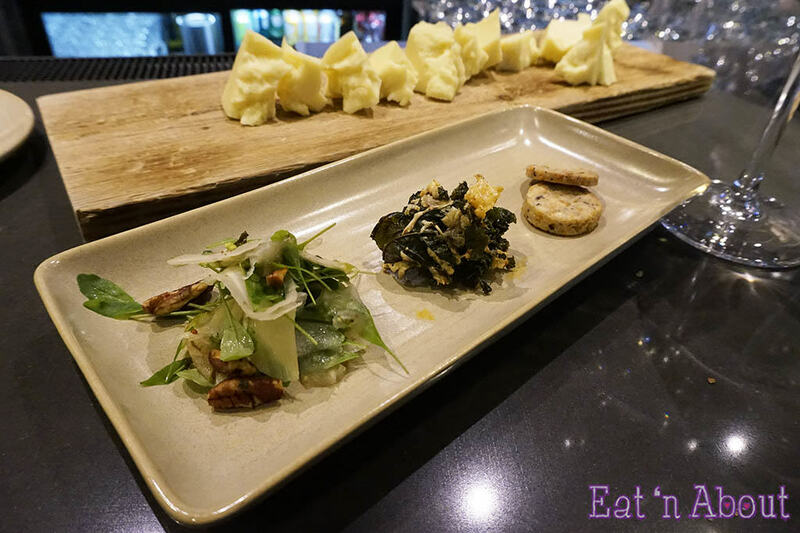 From the left, we have a Fennel, Arugula, Cheddar, and Pecan Salad, Kale Chips with Smoked Paprika, and Savory Courtenay Cheddar and Hazelnut Shortbread (clicking the links takes you to their respective recipe page). I must say, I thoroughly enjoyed everything. I never would’ve thought of adding grated cheese when making kale chips so that was something to keep in mind next time I make them. The shortbread makes a really nice snack. 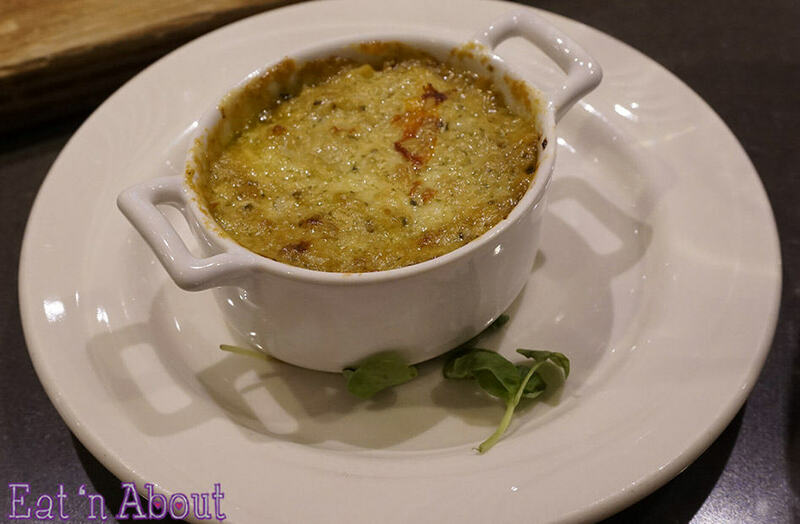 Lastly there was the Baked Courtenay Cheddar, Sun-dried Tomato and Artichoke Dip. This was really good with the homemade herbed foccacia and sourdough bread from Chef Fortin. The dip was very cheesy and very fragrant of basil. 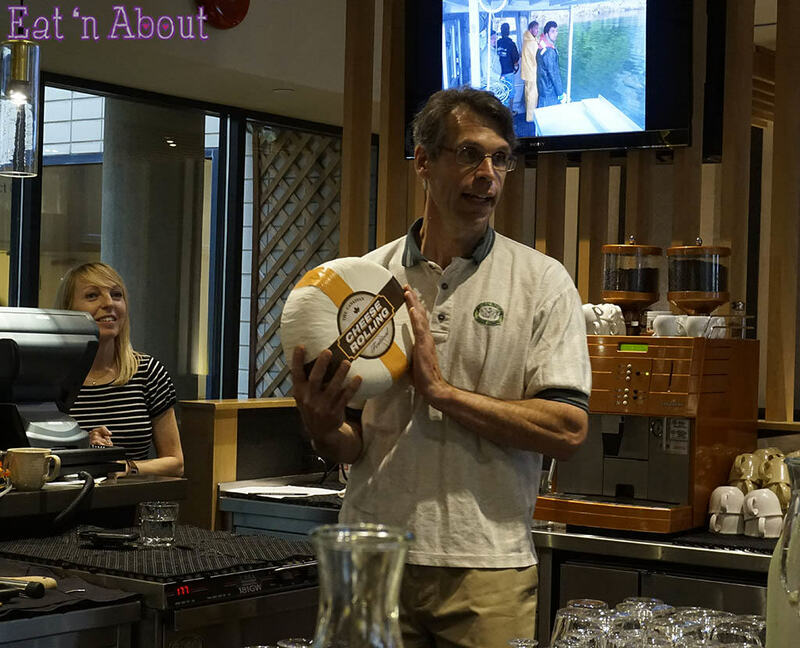 This was definitely a very fun event to showcase the head honcho cheese. 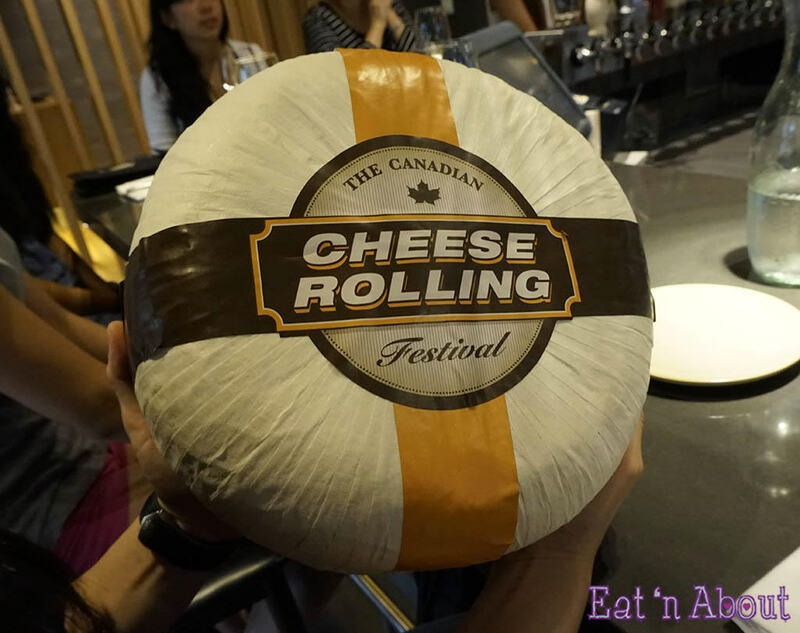 It’s also a very fun event to bring attention to the Canadian Cheese Rolling Festival! If I didn’t have to work this weekend I would definitely take the trip up! It’s free!! !